David Bowen was born in Milwaukee, the son of Jamaican immigrants. He graduated with honors from Bradley Tech High School in 2005. He participated in the youth leadership program of the Milwaukee non-profit organization Urban Underground and the AmeriCorps program, Public Allies. He volunteered with Urban Underground and attended the University of Wisconsin–Milwaukee, where he studied educational policy and community studies. 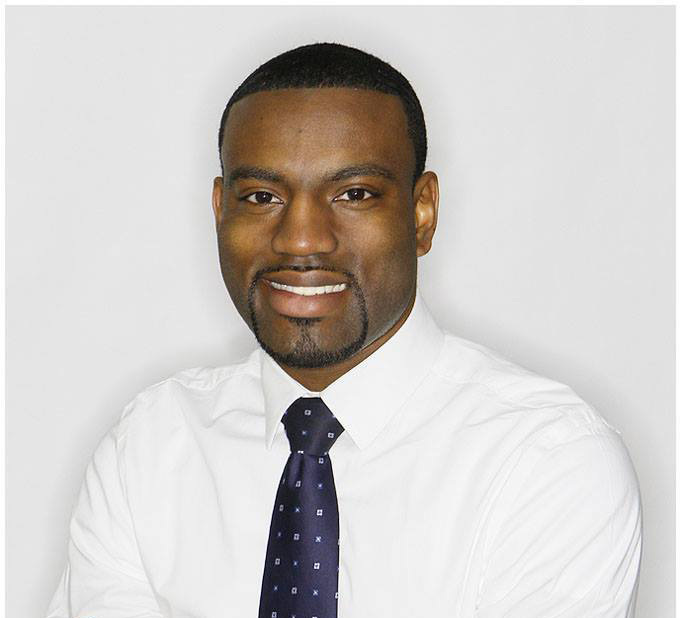 In April 2012, David was elected to the County Board for District 10, at which time he was the youngest member of the Board and one of the youngest black elected officials in the history of the Milwaukee metropolitan area. He was the lead author of a living wage bill requiring all companies doing business with Milwaukee County to be pay their employees at least $11.32 an hour. David is currently Vice-Chair of the State Democratic Party.